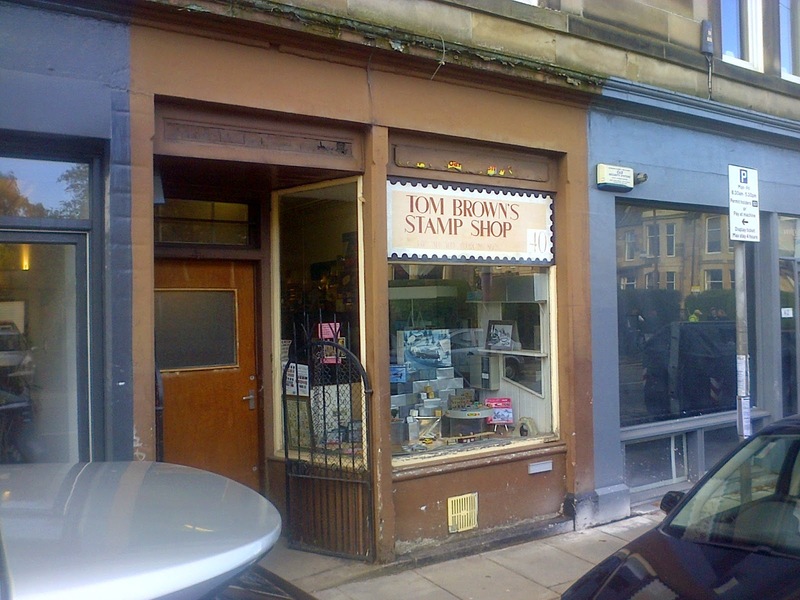 Whenever I visit Edinburgh, I drive passed this old-fashioned looking little shop, hoping it will be open - it rarely is. Despite the name, "Tom Brown's Stamp Shop", as well as dealing in rare postage stamps, it stocks a strange variety of continental model railway stuff. But what I had my eye on was not for sale. 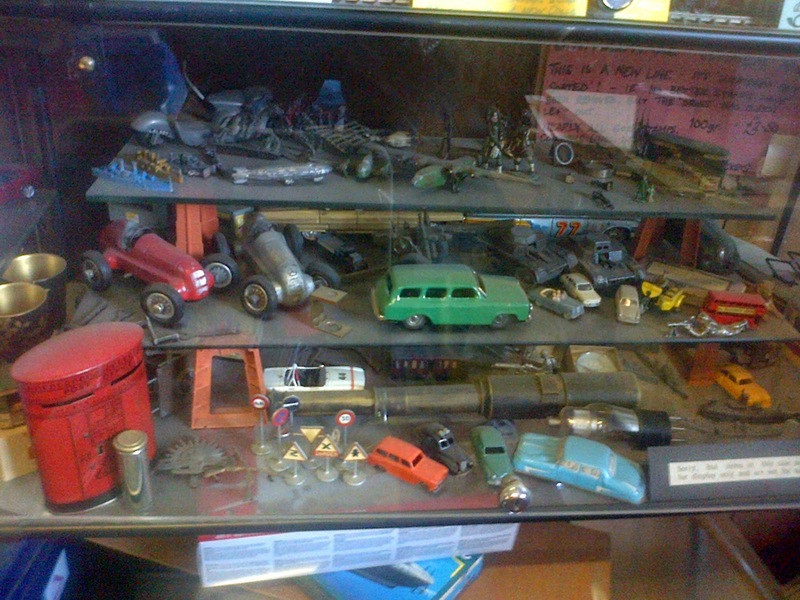 In fact none of the stuff in this display cabinet was for sale - it was there, said the owner, to tempt folk into the shop. If you look closely you will see a little pale blue, open-top Mercedes with driver and passenger. It's located on the middle shelf right in front of the large green estate car. No amount of persuading on my part would get the owner to sell it. Aaaargh! 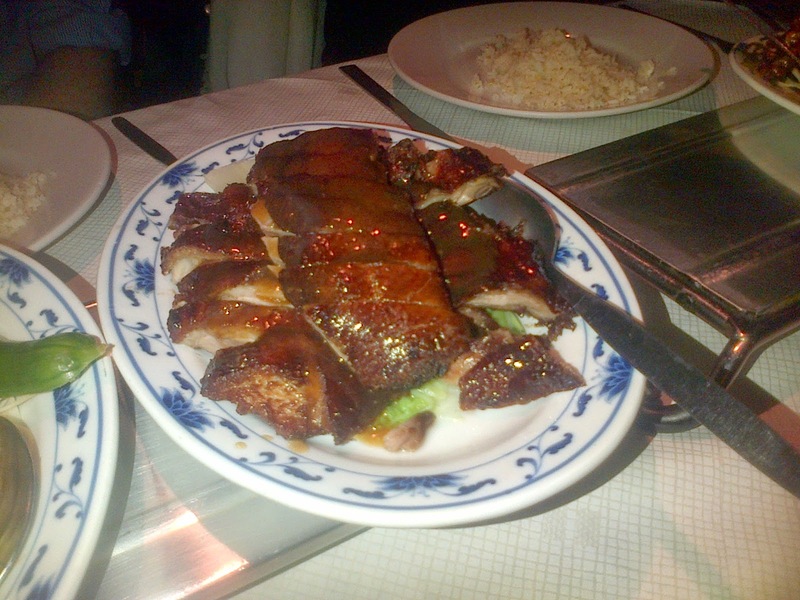 Roast Duck in an Edinburgh Chinese restaurant. 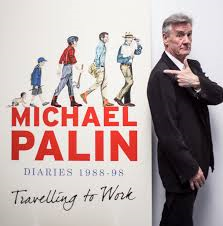 Palin quotes from another diary, Alec Guiness's - must get it. Apparently when having difficulty getting a wig to sit properly on her head, the actress Corale Brown commented that "it was like staring out of a yak's arse." Spent an hour practising my left-hand technique again today. 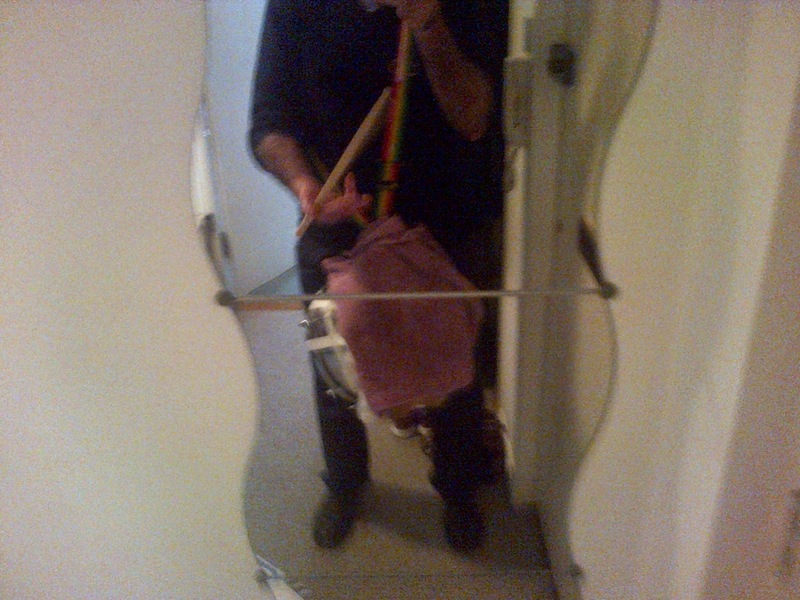 I've just realised that never before in my entire life have I been so committed to "technique" as I am in trying to master drumming. Hitherto, in whatever field, I have simply carried out activities to the best of my current ability, however that ability was acquired. Any drive towards improvement was based on simply practising or rather repeating whatever I could already do. 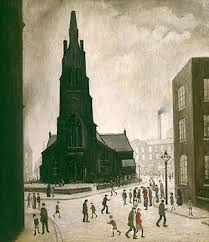 There were some tiny, short-lived and failed exceptions to this eg trying to master the backhand in tennis (never managed it), the Tango (ditto), painting (ditto) - can't think of any more. But there is an aesthetic pleasure to be had from mastering technique per se. 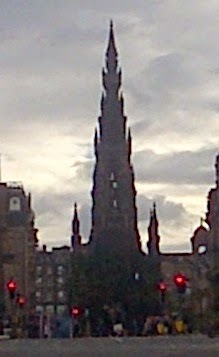 This view of the Scott Monument in Edinburgh this morning reminded me of one of L S Lowry's paintings of a church. Wiring plan for row of six 12 volt street lights. HO scale street lighting plinth cont. Installing HO scale street lights. HO scale infrastructure - lighting. Yet one more step along the world I go.